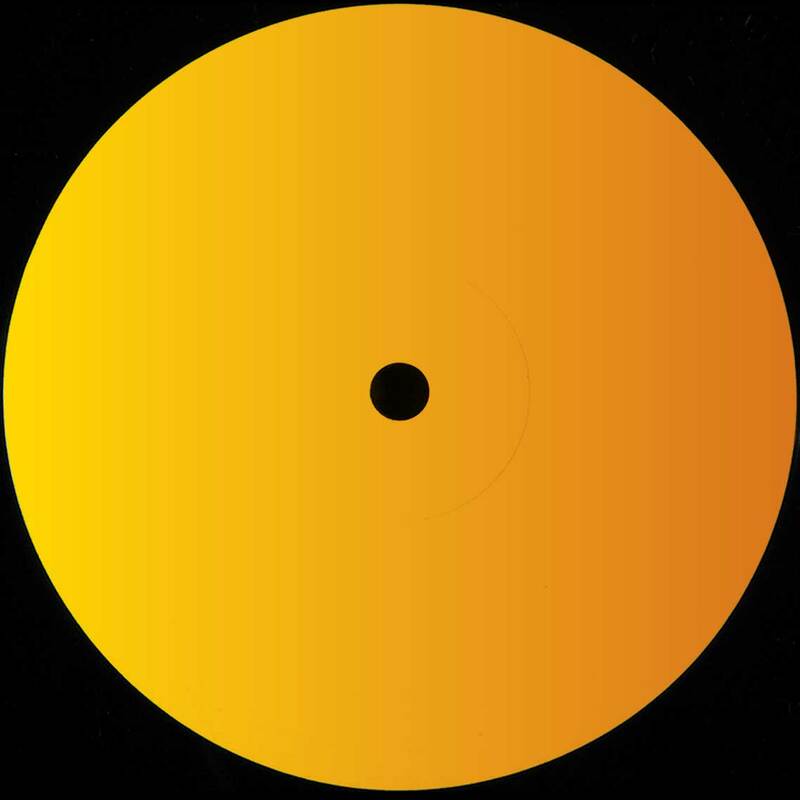 On A side Red Circle is probably the most hypnotic jam in this 12″ with its relentless bassline, and deep atmosphere. On B side, swinging drums and intriguing bassline welcome to the deep swamps of Mattei. 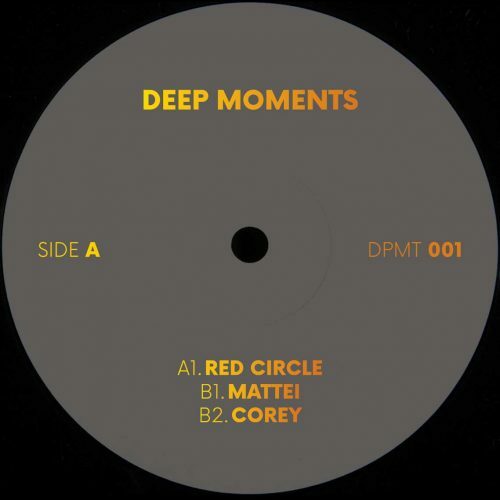 Then Corey is a deep and haunting track with it’s mysterious vocal samples, reversed or hi pitch strings, it keeps wandering into the deepness.